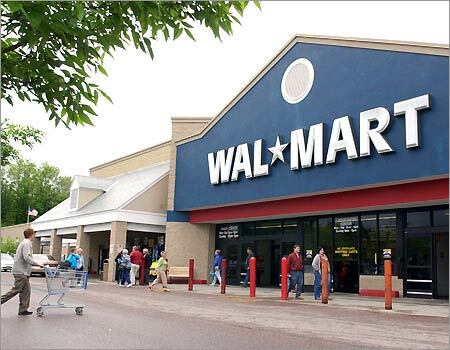 Today, Wal-Mart is the world’s #1 retailer, with more than 4,150 stores, including discount stores, combination discount and grocery stores, and membership-only warehouse stores (Sam’s Club). 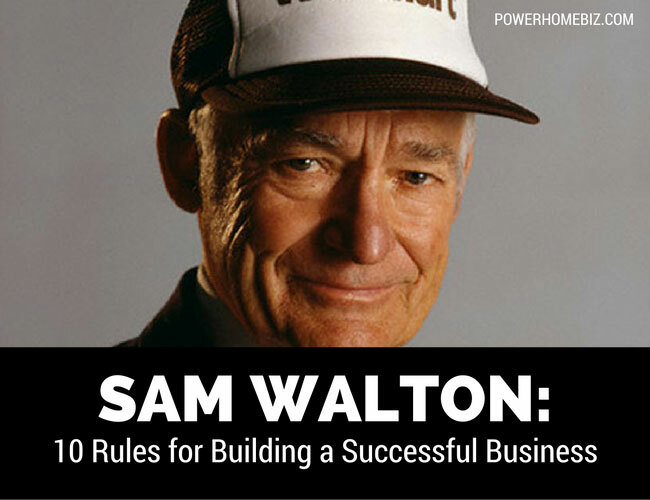 Learn Sam Walton’s winning formula for business. 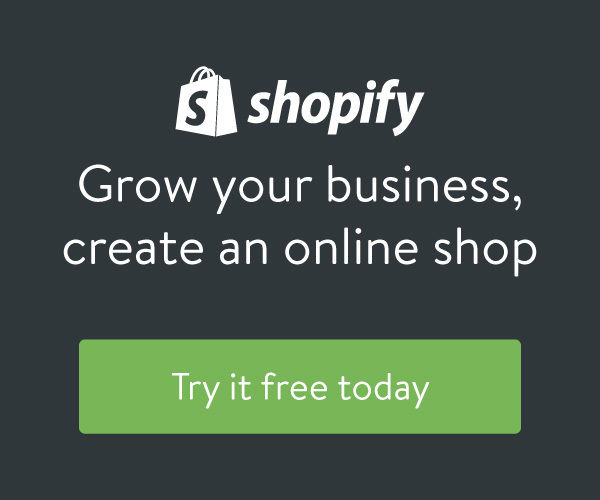 Rule 1: Commit to your business. Believe in it more than anybody else. I think I overcame every single one of my personal shortcomings by the sheer passion I brought to my work. I don’t know if you’re born with this kind of passion, or if you can learn it. But I do know you need it. If you love your work, you’ll be out there every day trying to do it the best you possibly can, and pretty soon everybody around will catch the passion from you — like a fever. In turn, they will treat you as a partner, and together you will all perform beyond your wildest expectations. Remain a corporation and retain control if you like, but behave as a servant leader in your partnership. Encourage your associates to hold a stake in the company. Offer discounted stock, and grant them stock for their retirement. It’s the single best thing we ever did. Rule 3: Motivate your partners. Money and ownership alone aren’t enough. Constantly, day by day, think of new and more interesting ways to motivate and challenge your partners. Set high goals, encourage competition, and then keep score. Make bets with outrageous payoffs. If things get stale, cross-pollinate; have managers switch jobs with one another to stay challenged. Keep everybody guessing as to what your next trick is going to be. Don’t become too predictable. The more they know, the more they’ll understand. The more they understand, the more they’ll care. Once they care, there’s no stopping them. If you don’t trust your associates to know what’s going on, they’ll know you really don’t consider them partners. Information is power, and the gain you get from empowering your associates more than offsets the risk of informing your competitors. A paycheck and a stock option will buy one kind of loyalty. But all of us like to be told how much somebody appreciates what we do for them. We like to hear it often, and especially when we have done something we’re really proud of. Nothing else can quite substitute for a few well-chosen, well-timed, sincere words of praise. They’re absolutely free — and worth a fortune. Rule 7: Listen to everyone in your company and figure out ways to get them talking. The folks on the front lines — the ones who actually talk to the customer — are the only ones who really know what’s going on out there. You’d better find out what they know. This really is what total quality is all about. To push responsibility down in your organization, and to force good ideas to bubble up within it, you must listen to what your associates are trying to tell you. Rule 8: Exceed your customer’s expectations. If you do, they’ll come back over and over. Give them what they want — and a little more. Let them know you appreciate them. Make good on all your mistakes, and don’t make excuses — apologize. Stand behind everything you do. The two most important words I ever wrote were on that first Wal-Mart sign: “Satisfaction Guaranteed.” They’re still up there, and they have made all the difference. This is where you can always find the competitive advantage. For twenty-five years running — long before Wal-Mart was known as the nation’s largest retailer — we’ve ranked No. 1 in our industry for the lowest ratio of expenses to sales. You can make a lot of different mistakes and still recover if you run an efficient operation. Or you can be brilliant and still go out of business if you’re too inefficient. Go the other way. Ignore the conventional wisdom. If everybody else is doing it one way, there’s a good chance you can find your niche by going in exactly the opposite direction. But be prepared for a lot of folks to wave you down and tell you you’re headed the wrong way. I guess in all my years, what I heard more often than anything was: a town of less than 50,000 population cannot support a discount store for very long.